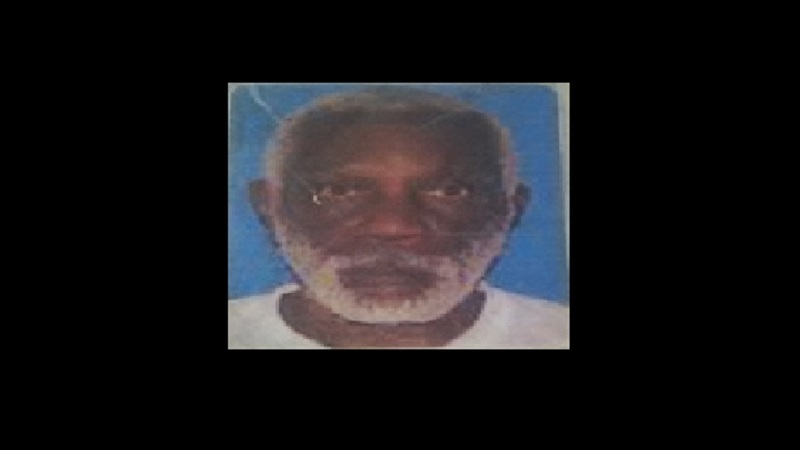 The Kingston Western police have intensified their investigation into the disappearance of Jones Town taxi operator Kenneth Duncan, and are appealing to persons who may have information that can assist them to come forward. Detectives said that all investigative leads uncovered so far have been followed, leading to the discovery of the missing man’s Nissan Tiida motorcar in Dallas Castle, St Andrew on Tuesday, February 5. 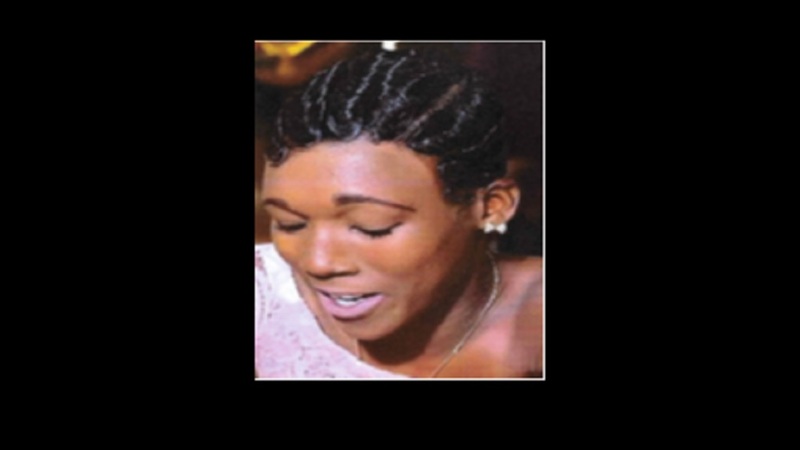 The investigators are now encouraging anyone who may have any information that can help with their search to contact them at 876-948-6443 or 876-922-6423, the police 119 emergency number, or the nearest police station. 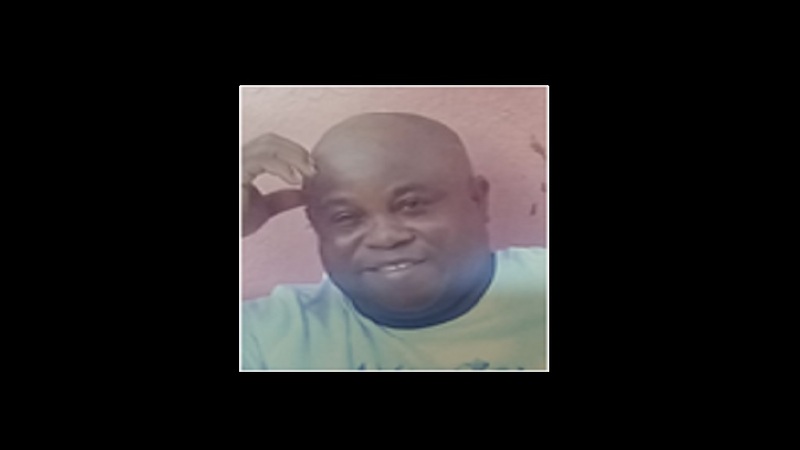 Duncan, 51, who is otherwise called ‘Twinnie’, of Crooks Street, Kingston 12, has been missing since Thursday, January 31. 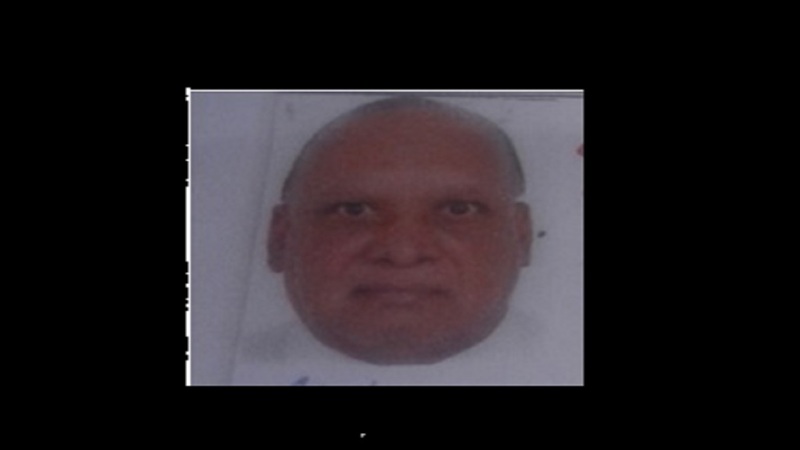 He was last seen at the Kingston Public Hospital (KPH) wearing a white T-shirt, khaki pants and a pair of black slippers.